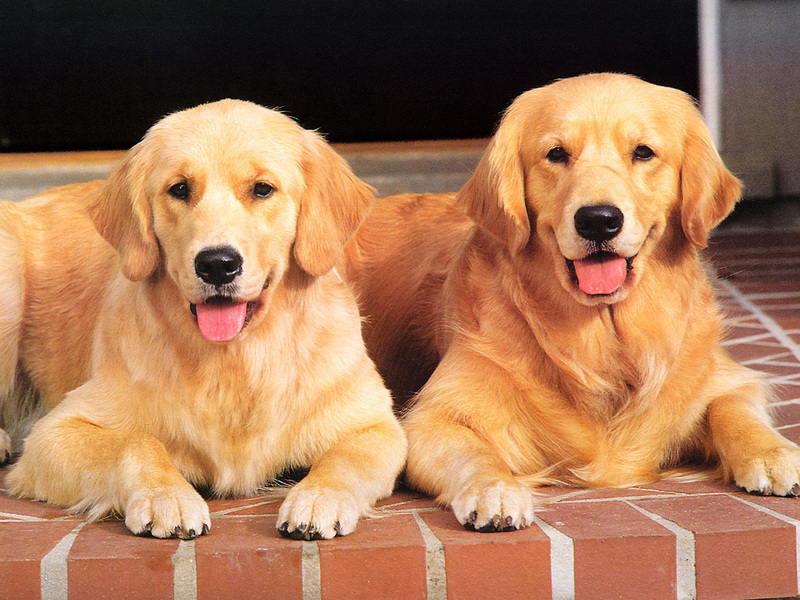 DOG'ssssss. . HD Wallpaper and background images in the Cani club tagged: image. This Cani wallpaper contains golden retriever and documentalista dorato. Killing Cani and Gatti in China-Stop it!